Forty years ago this year, my mother gave me two books for my first Holy Communion: an illustrated book of Jesus’ life and the Picture Book of Saints. The latter was one of my favorite childhood books. The illustrations spoke more than the text. 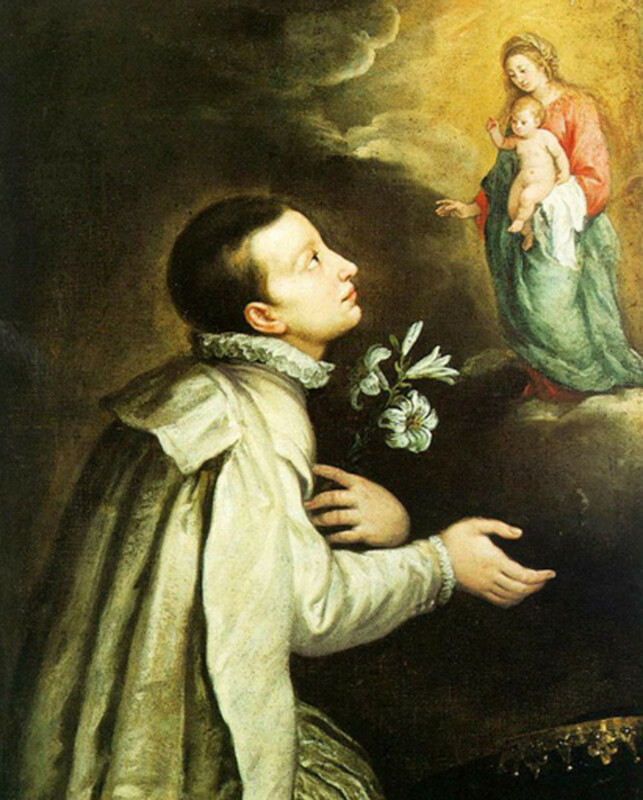 Among the illustrations was St. Aloysius; he appears as pretty as an angel amid the lilies. Most depictions that I saw later in life confirmed my verdict: St. Aloysius was a wimp. However, I decided to read a long biography of him, to try to discover the real St. Aloysius. As a member of the prestigious Gonzaga family of Castiglione, Aloysius (Latin for Louis), was born into phenomenal wealth and luxury. Servants constantly waited on him; he had the finest food, clothes, and personal tutors to educate him; there was unlimited money at his disposal, and perhaps most exciting of all, he was heir-apparent to one of the wealthiest and most powerful marquisates in Europe. His father, Ferrante de Gonzaga, Marquis of Castiglione, introduced him to military life at age four, in the hope that Aloysius might learn the "art of arms." For a couple months, Aloysius remained with a platoon of soldiers, shot a cannon and picked up the rough language of the camp, something for which he repented later in life. As early as age seven, however, Aloysius started having other plans for his life. He was bedridden with quartan ague, a type of malarial fever. Along with the germ that made him ill, God planted another seed that would germinate in time. At this age, he revealed to his mother, Marta, his desire to devote his life to God. She said that it might be difficult, as he was the eldest of the family. Nonetheless, this aspiration grew along with the conviction that court life was not for him. I believe this desire to bypass a lavish life-style reveals Aloysius’ inner strength. Though coddled from his earliest days, Aloysius started living as strictly as a Carthusian monk. For example, though he had the finest cuisine available, he fasted on bread and water three days a week. While his six siblings were attired in the flamboyant costumes of the Renaissance, he chose to dress very modestly, often simply in black clothing. He avoided the parties held at the court and lived a prayerful life. In addition to this outward disavowal of court life, he embraced quite severe penances. For instance, he would get up in the night to pray, kneeling on the stone floor without a cushion; when it was cold, he would open the window and wear light clothing; he scourged himself with a dog leash, and practiced “custody of the eyes” in the company of women. This latter instance has earned him the reputation of being overly prudish, but at least his intention seems to have been pure. Undoubtedly, the piety of the times and his reading of the heroic deeds of medieval saints influenced his practices. To modern sensibilities, these penances seem quite harsh and even masochistic, yet in view of his wholehearted desire for holiness, it is understandable. 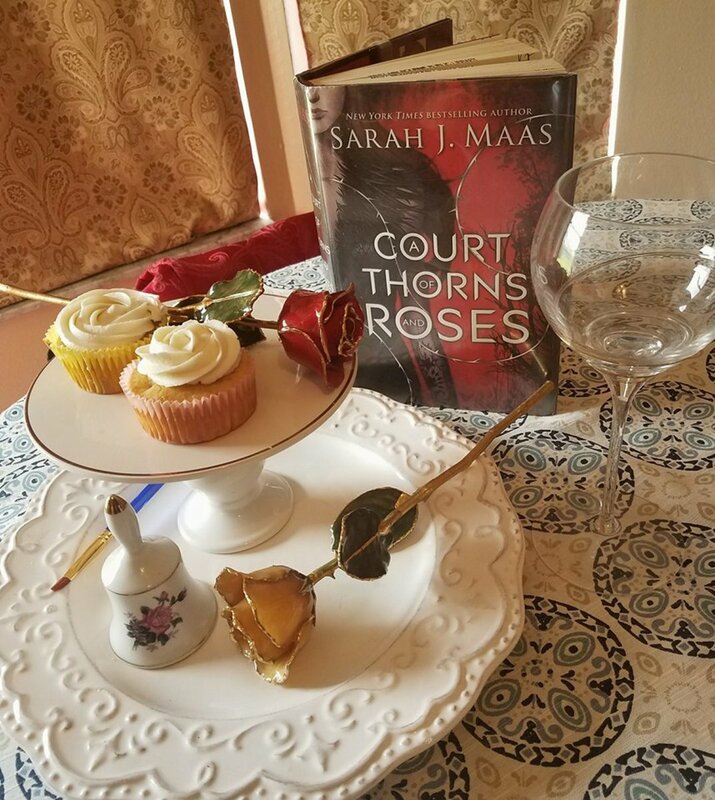 Additionally, it took real courage to forego both courtly pleasures and popularity and reveals that he was by no means a weakling. The seed that God planted at age seven came to maturity by age fifteen. He told his mother of his desire to join the Jesuits, still a new order at the time. His mother, who was quite devout, actually rejoiced in his decision. She informed Don Ferdinand, the dreaded Marquis, of Aloysius’ desire. His response was an outburst of rage, as he placed all his hopes on his eldest son. When Aloysius himself approached his father, he received a severe rebuke and threat of flogging. 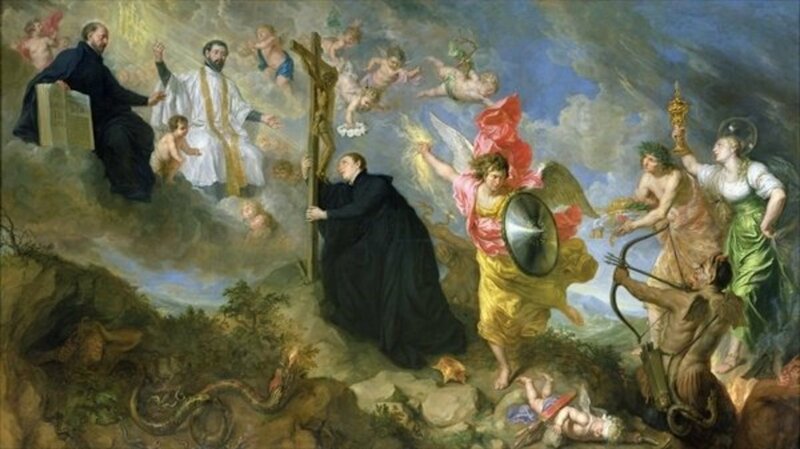 His father was especially angered that he chose the Jesuits; St. Ignatius, the founder of the Jesuits, forbade his priests to attain higher dignities, such as a bishopric. Don Ferdinand put tremendous pressure on Aloysius to change his mind. 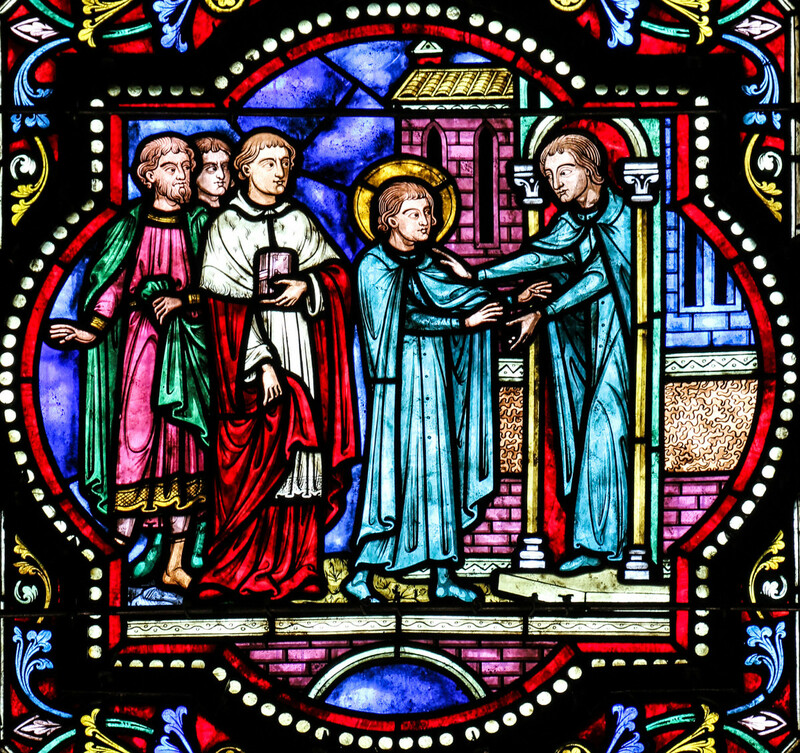 He especially sought every avenue to dissuade Aloysius from joining the Jesuits, with the help of several priests. It was to no avail; Aloysius stood firm like the Hoover Dam. 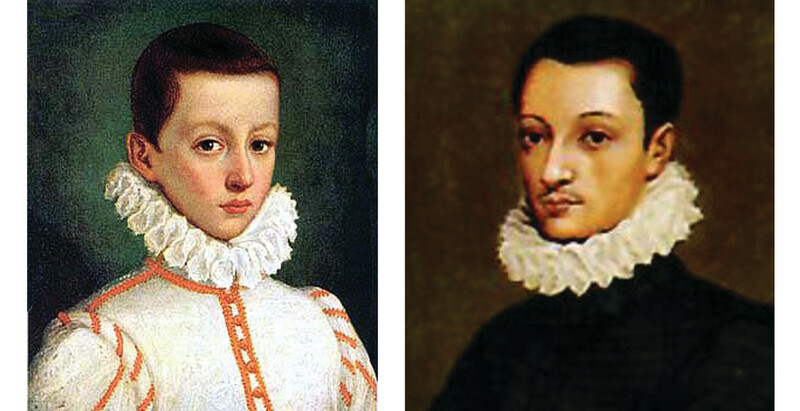 Having renounced the vast Gonzaga fortunes and legal rights of the marquisate of Castiglione to his younger brother, Rodolfo, Aloysius finally joined the Jesuits at age seventeen. "I am a piece of twisted iron,” he said, “I entered the religious life to get twisted straight." He soon learned that doing the twist would be painful. His novice-master recognized the generosity of the lad, but quickly put an end to his excessive penances. Aloysius was obliged to eat and sleep more, pray less, and enter into the recreational life with the other Jesuits. He obeyed, but at no small cost, since his new life seemed comparatively casual to his former life. In the main, he led a very conscientious and devout life as a novice, attending classes, and fulfilling the various duties imposed on him, such as working in the refectory. One day, the novice-master requested that the Brother in charge of the refectory test Aloysius frequently, by blaming and reproving him. The Brother could not succeed in upsetting him, or cause him to utter an excuse. The years 1590 and 1591 were especially difficult in Italy because of poor harvests and the arrival of a dreadful plague. 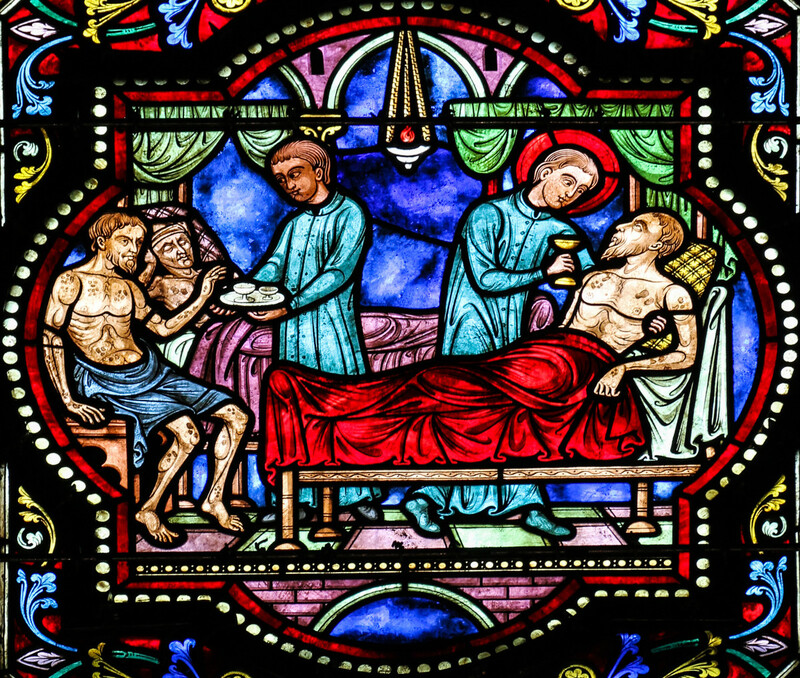 The Jesuits did what they could to assist, by collecting and distributing alms and working in the hospitals. Aloysius’ duty was to collect alms, which he performed willingly. Nevertheless, he desired to assist in the hospitals. His superiors gave him permission. Aloysius worked first at the overcrowded hospital of St. Sixtus. 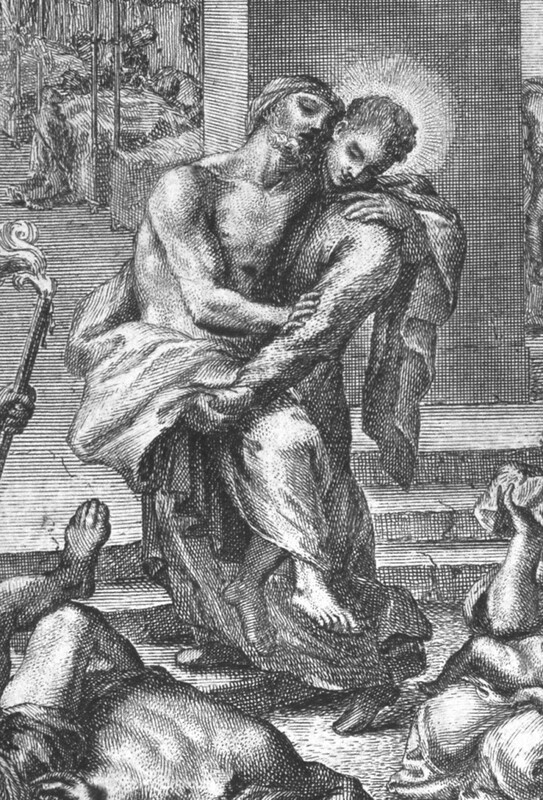 He traversed the streets of Rome and carried the ill on his back to the hospital; when there, he undressed and washed the victims, gave them fresh clothing, placed them in a bed and fed them. However, the Jesuit superiors took alarm, as some of the novices started dying. 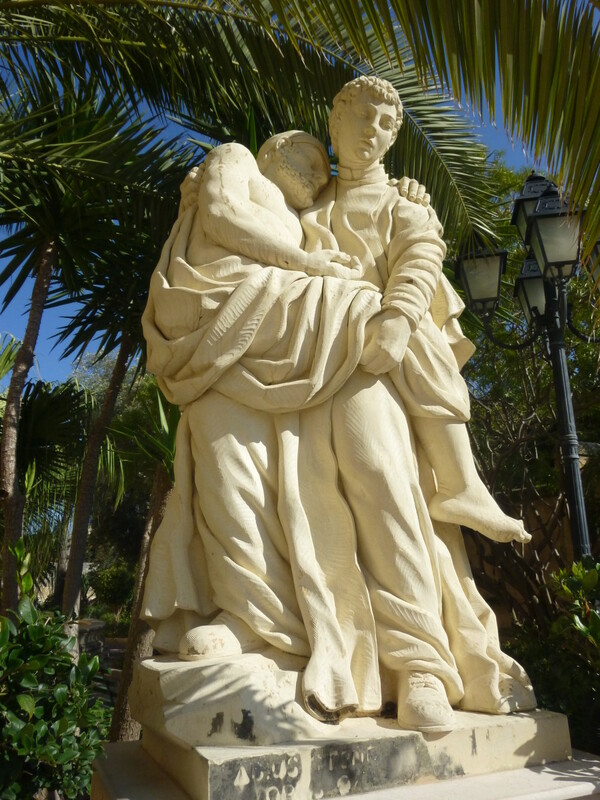 They assigned Aloysius to the hospital of Santa Maria di Consolazione, reserved for non-contagious patients. Aloysius’ patronage extends foremost over the youth. Thus, artists have made the effort to emphasize his angelic purity, as a role model for chastity. While undoubtedly commendable, the realization of this virtue in pictorial form often results in a caricature. There is a fine line between heroic purity and honey-dripping effeminacy, at least in artistic terms. 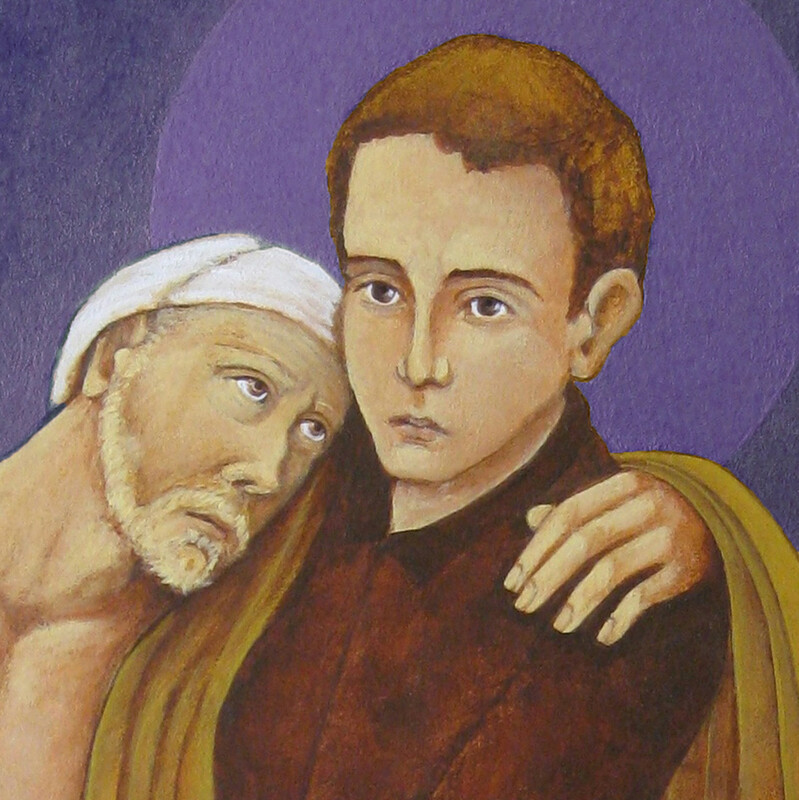 Interestingly, St. Aloysius is also the patron of AIDS patients and caregivers, due to his compassionate care and ultimate infection of an incurable disease. In the final analysis, the sugarcoated holy card depiction of St. Aloysius is misleading, as he possessed ferocious will power. 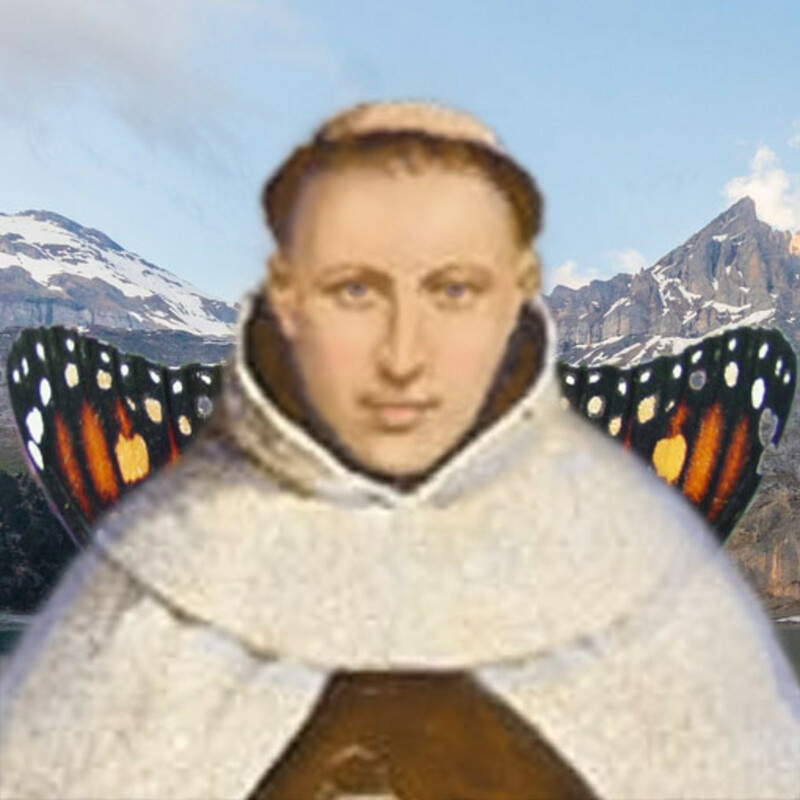 Moreover, one can easily absolve his youthful quirkiness before entering the Jesuits, in light of his large-hearted compassion revealed in the end. 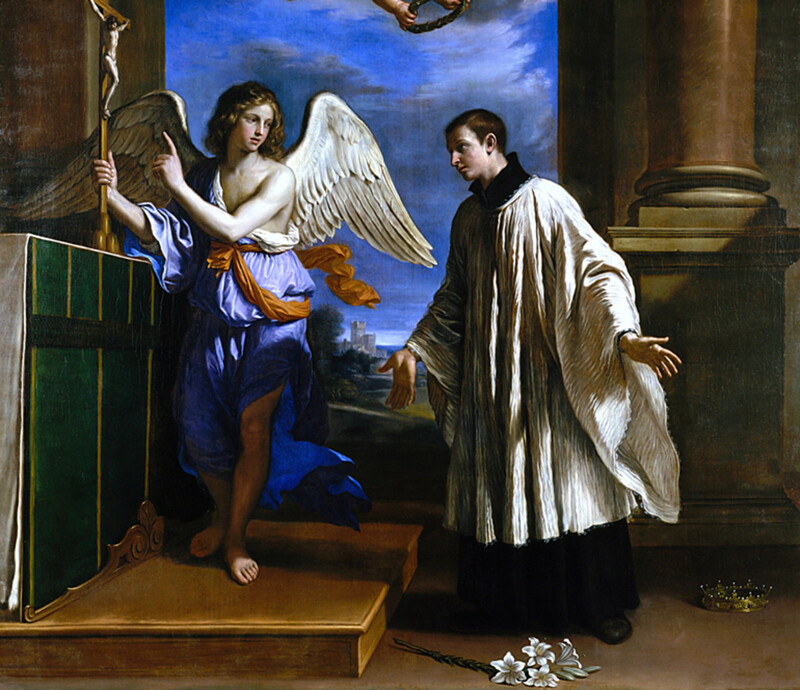 Saint Aloysius Gonzaga, by Virgil Cepari, S. J. 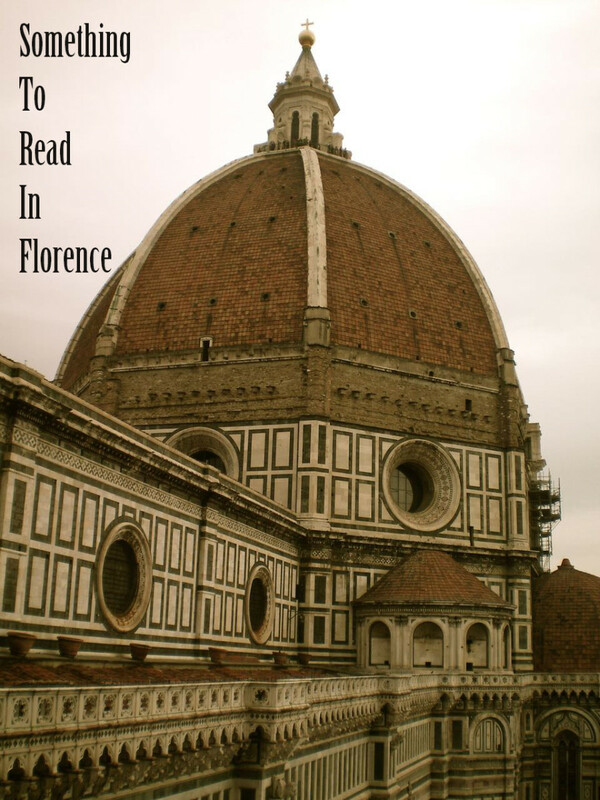 This article has more historical details about St. Aloysius and the House of Gonzaga. Hi Dolores, I think you’re exactly right…the artists meant to convey his youthfulness and virtue. The thought of what extra good he may have done is sad in a way. It could be that God captured him in his youth for a good reason, such as when a gardener clips a rose at the peak of loveliness. I’m impressed that he understood what he wanted at such a young age and sought the means to achieve it, come what may. 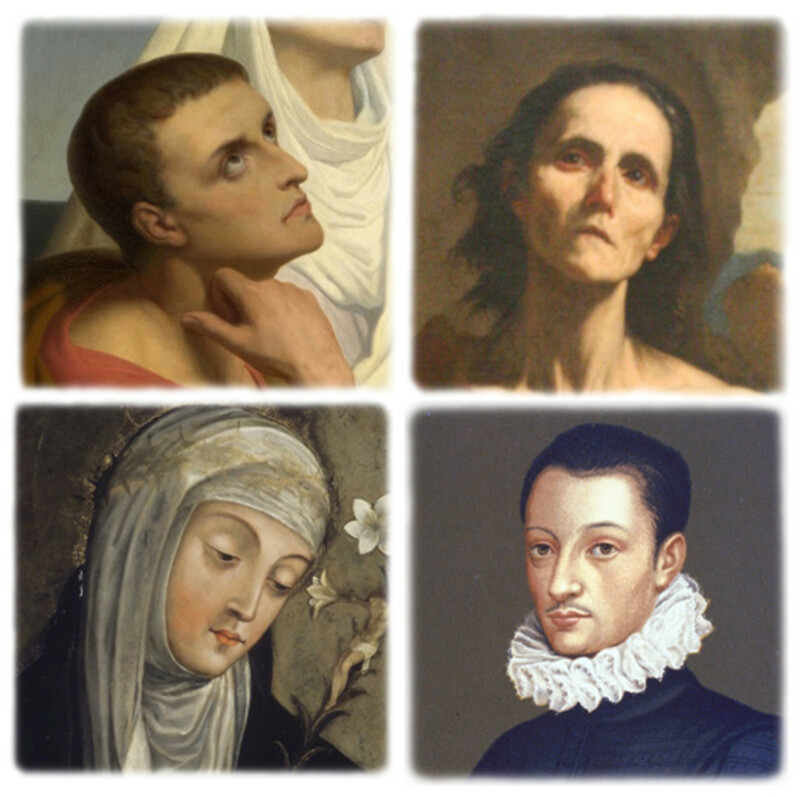 Hi Bede - I wonder if the wimpy depiction of St. Aloysius Gonzaga was an attempt to depict his youth. How sad that this incredible young man died so young. How impressive that in his short life, he was able to establish a saintly strength that speaks to us so many years later, and that he was so honored by sainthood. It’s the old Catholic philosophy: “first purgatory, then heaven.” It seems to work though. I’m glad that we have a mixture among the saints- some die as old oak trees; others get transplanted while young. It’s good to have a mix. Living my life backwards, I believe that the diocesan priests at Gannon were as demanding as the Augustinians at Villanova. We used to sit around the dorm or frat house in Erie and complain about all the demands that these priests were putting upon us. (We would even go the names alphabetically.) Of course, the lay professors were doing the same. 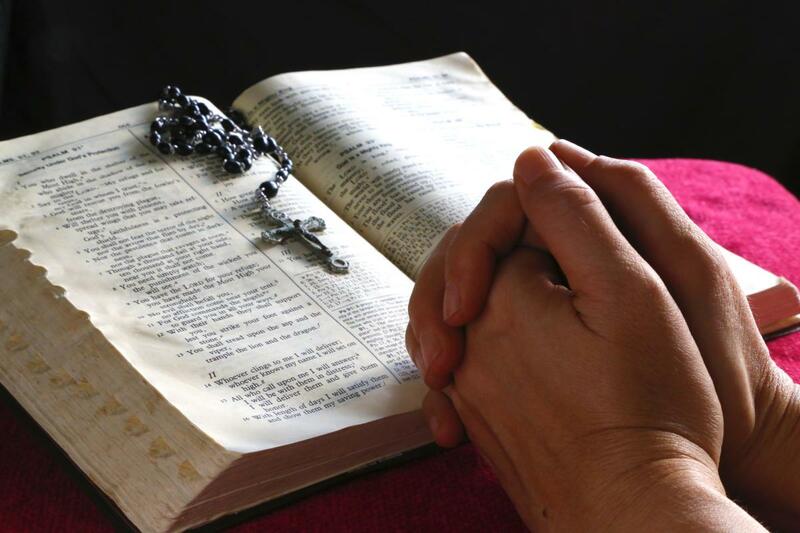 I graduated from two Roman Catholic universities and was taught by a lot of priests. 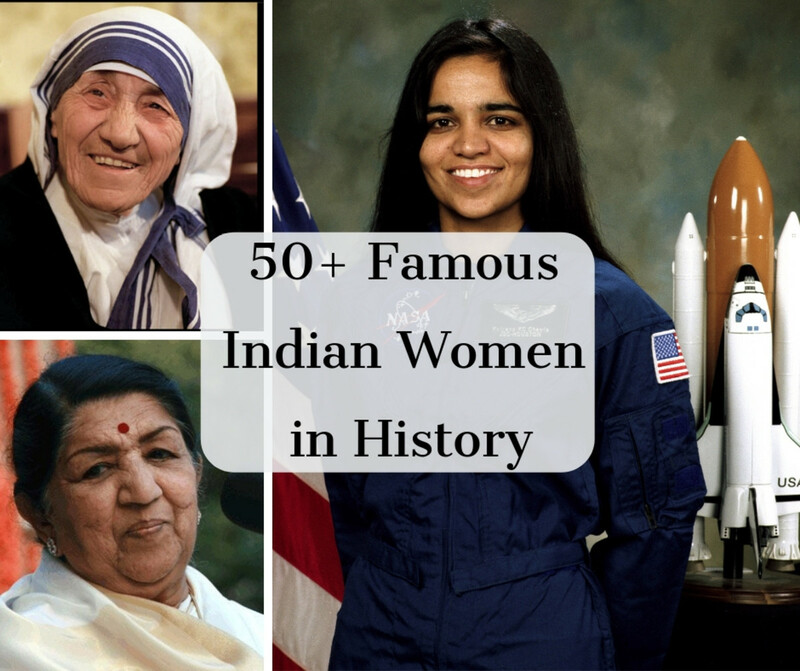 With no exception, these role models demanded work, work, and more work. Not as good as my Jesuit mentor would have wanted. I remembered submitting the first draft few pages of my thesis and he just told me it was junk. I wasn't anything. I had to practice writing paragraphs until I got what makes a good paragraph. 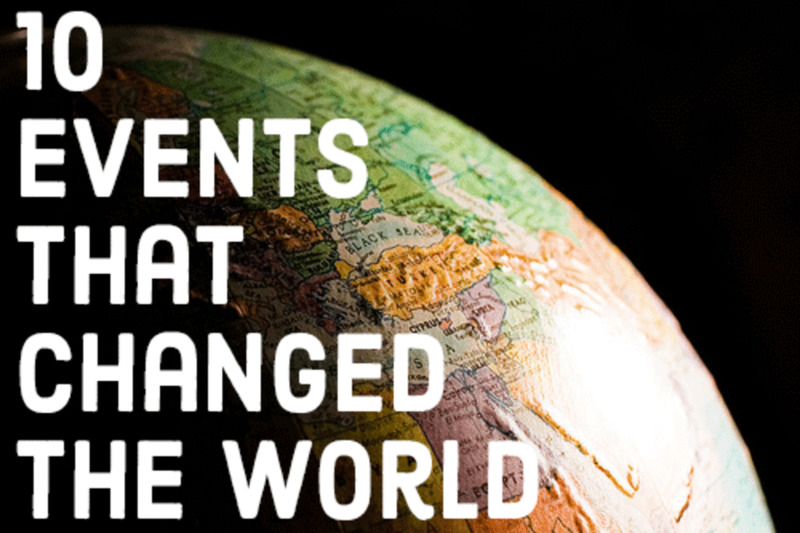 They are truly great educators. I agree Mary, St. Aloysius’s life was a beautiful, self-giving life. Just think- how easy it would have been for him to be self-serving instead, following in the tradition of his Gonzaga predecessors. So, he’s a good example. That’s interesting you were educated by the Jesuits…no wonder you have such good hubs! It is really a life offered to service. I also graduated from a Jesuit University and really admired many of my professors. Now, I will have St. Aloysius closer in my life. Thanks again for the appreciation Alex…it keeps me going. Thanks for the comment Mamerto. You’re definitely right, he is a very good inspiration for young people in our times. I hope to put together another Hub sometime with him as an example of a particular virtue... you can probably guess. He should be an inspiration to every young people! Thanks for the comment Alexander. Thanks for the comment, Linda. I’m glad to have dispelled St. Aloysius’ reputation for being a wimp. He received inspiration when reading about the saints as a lad, then became a saint himself. So, I guess it’s our job to become saints and pass on the flame! I admire the fortitude and perseverance of the saints that you describe. St. Aloysius deserves respect. I'm glad you've dispelled the impression that he was a wimp!